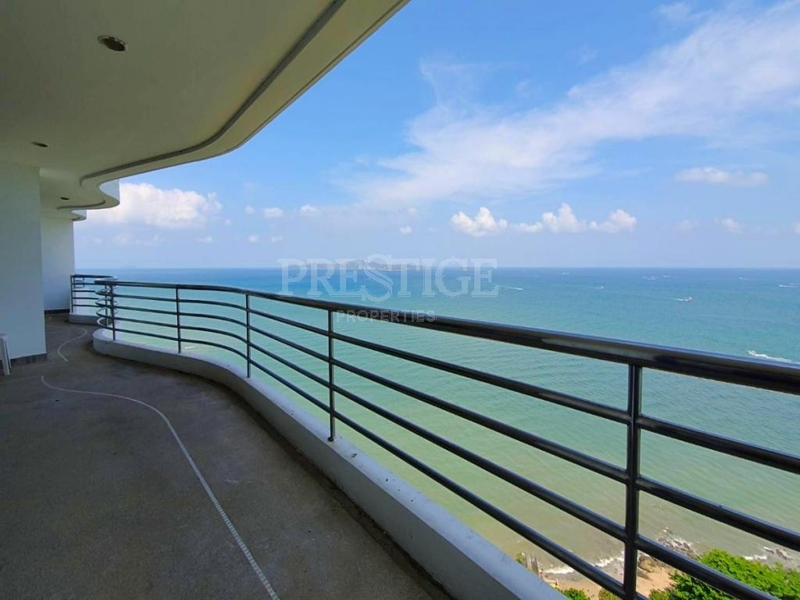 Royal Cliff Garden Suite is an exclusive residence with luxurious, well-appointed apartments, situated in one of the most scenic and interesting parts of Pattaya, Pratumnak Hill. 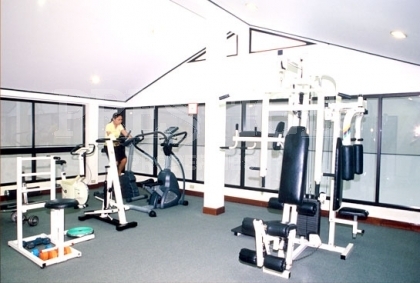 This residence offers access from a private road, direct private beach access, there are also amenities 24-hour security, lots of private parking spaces, tennis court, nice garden areas, and a massive swimming pool. This 4 bedrooms, 5 bathrooms unit with open kitchen is situated on the 16th floor of building A. It is offering 340 sq.m of living space and provides a beautiful sea view both on the islands for sunset and on Pattaya bay for sunshine. The unit is for rent and ready to move in! !